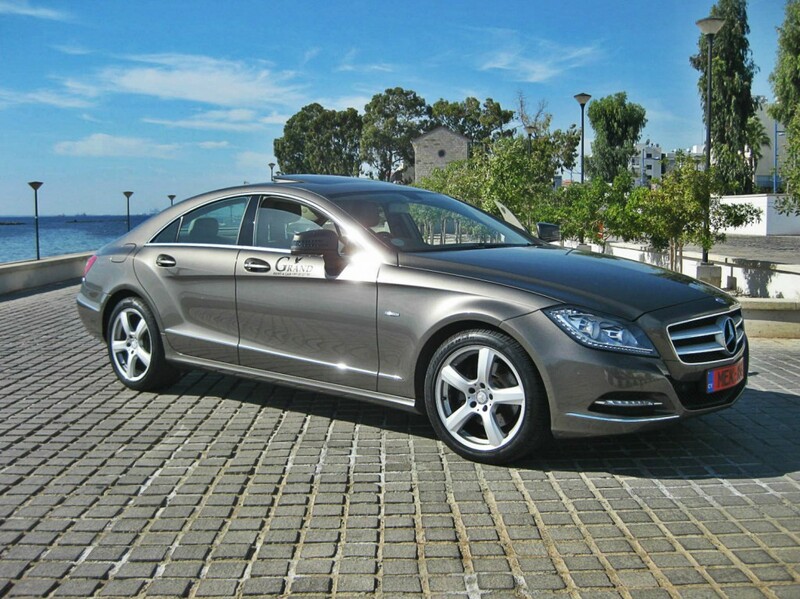 Drive The Car Of Your Dreams..
Extensive fleet of luxury cars. 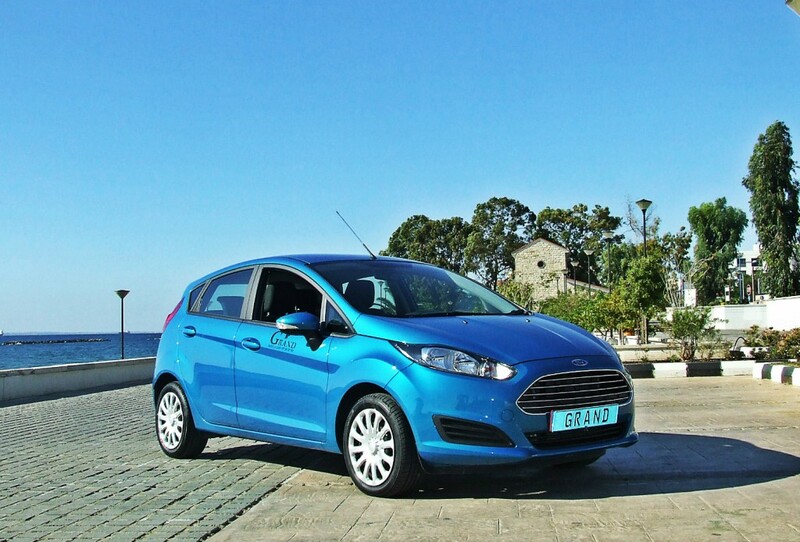 We offer Short and long term car rental in Cyprus! We offer a wide range of hire vehicles to suit all tastes and needs. 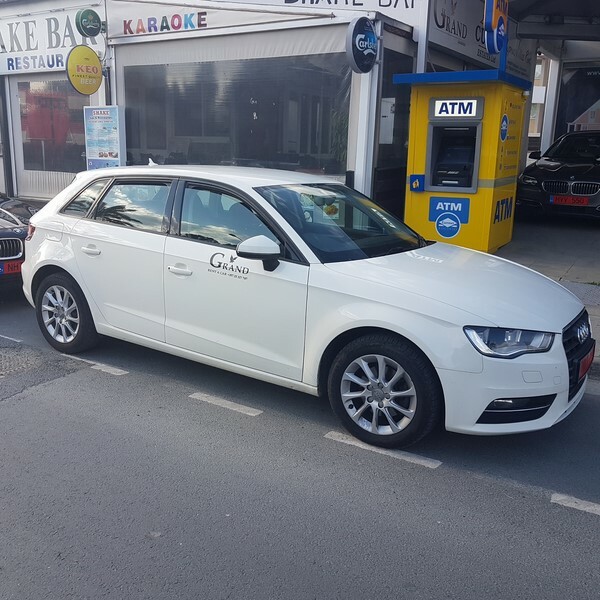 We want to ensure our customers have access to our Cyprus car hire services at the lowest possible prices so that you could not only save time by dealing with our company but could also have confidence that they are getting excellent value for money as well as great service. 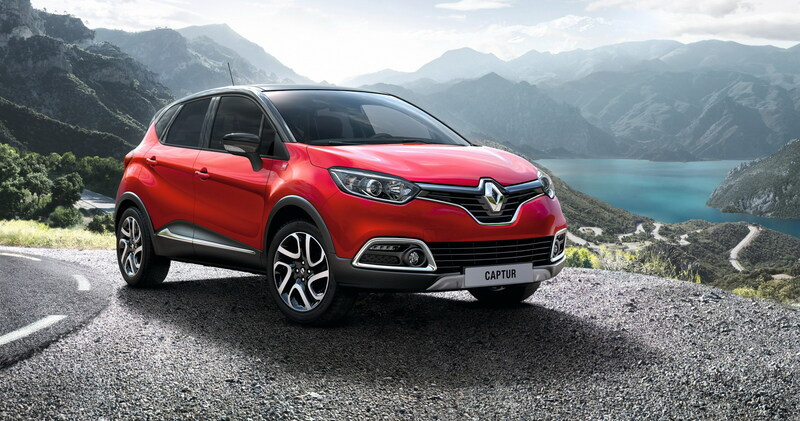 Our aim is to provide quality, reliable and competitively priced car hire vehicles to our clients; and meeting their individual needs. Our reputation has been built by providing a genuine, caring, personalized service, always with courtesy and a smile. 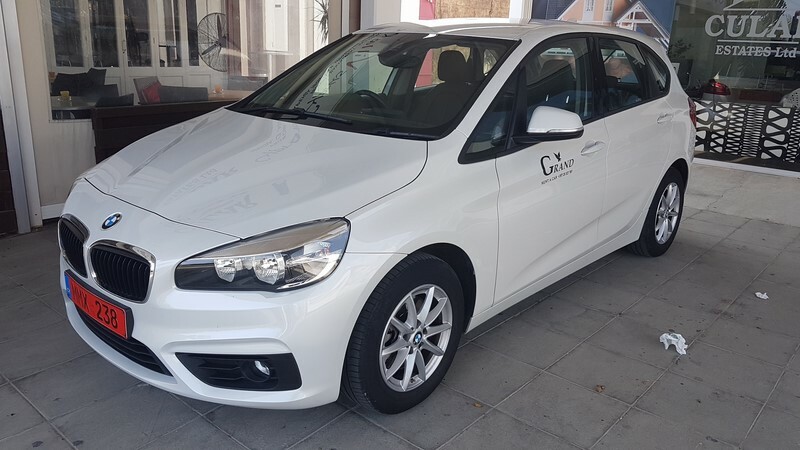 The courtesy and hospitality extended by the Grand Car Rentals Cyprus team, secures the perfect start to an enjoyable holiday in Cyprus. For more information and bookings, please do not hesitate to contact us.